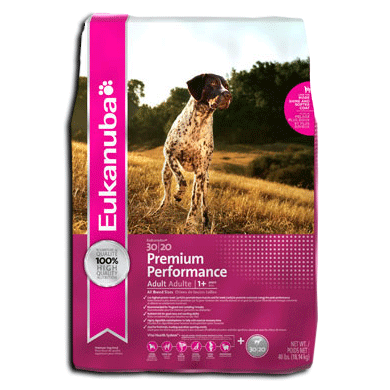 Schwinn's Funky GSP has combined the best American and German bloodlines including Hillhaven's Hustler, Shooting Star, Sharp Shooter, Dixieland, Odyssey and Rawhide's Clown. 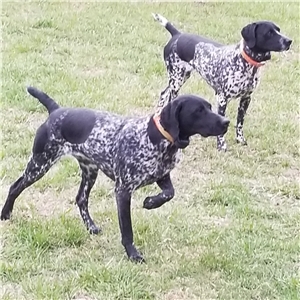 Bred by a small group of friends over the last 28 years to be staunch upland hunters, strong waterfowl retrievers, and calm family pets. We are excited to announce our litter out of "Gunny" and "Faith". Born June 25, 2018. 11 Healthy Puppies...6 Black (3 M, 3 F) & 5 Liver (2 M, 3 F). These pups are going to be awesome! Gunny, a son of Roughneck Walk the Line which is from Sharp Shooter's Man in Black, is truly versatile and special. He hunts hard from the time he leaves the truck whether he is on land or water. He's a true powerhouse that can and has done it all! Faith is one of our most stylish, 'do anything' females that we have raised and hunted behind. She has hunted pheasant, quail, grouse and waterfowl. She excels at them all as well as being a sweetheart in the house!! Faith has proven to produce high class, hard hunting, and loving family dogs as this is her 3rd litter. Everyone has raved about her pups. Only 2 Liver/White females still available!!! Price Negotiable....READY FOR HOMES NOW!